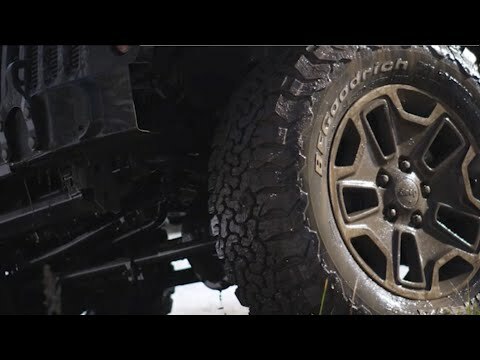 It's all about the adventure for Brad Lovell. 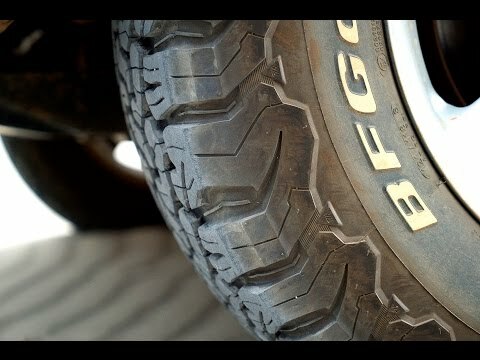 When it's just him, his vehicle and his never-ending search for where the road ends, there's no place he'd rather be. 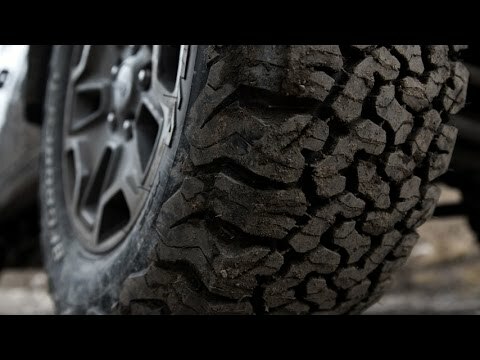 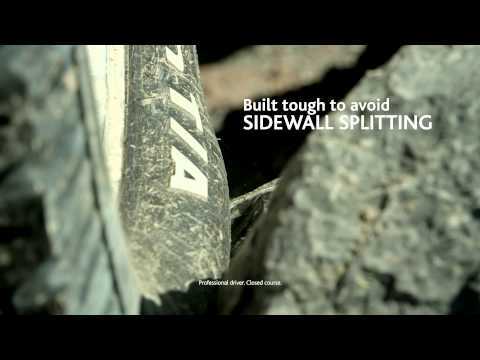 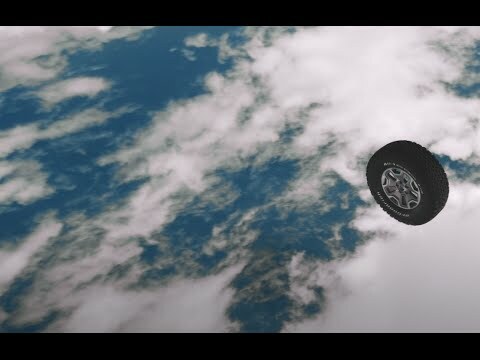 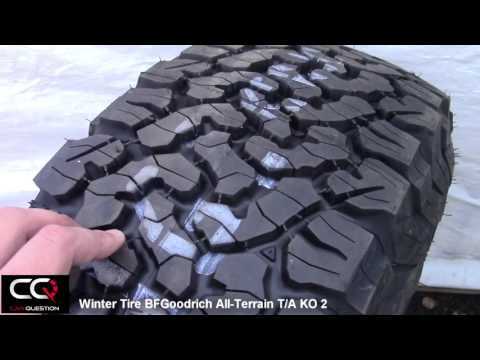 Mike "Rooftop" Escamilla and the BFGoodrich Tires KO2. 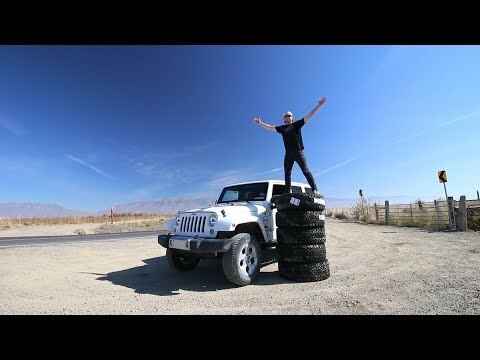 BMX legend, Skydiver and Stuntman, Rooftop puts it all on the line and his KO2's take him to the edge. 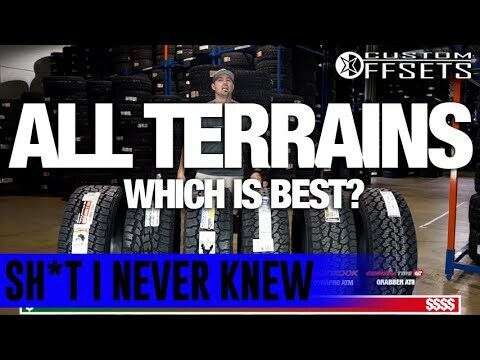 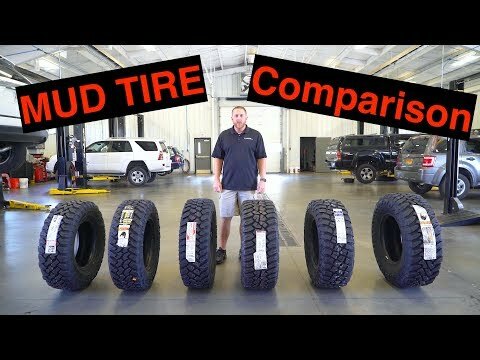 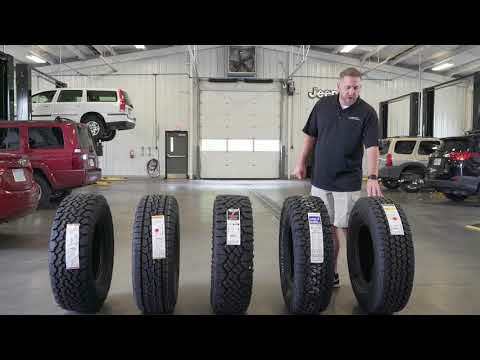 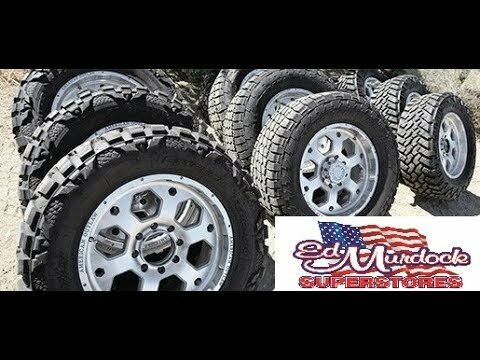 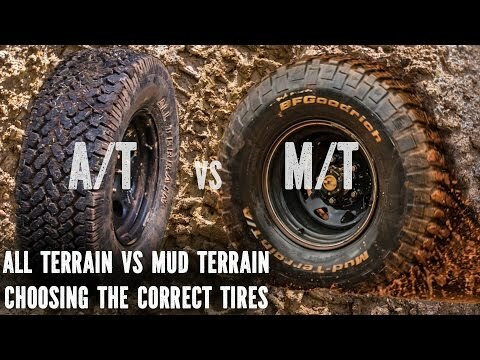 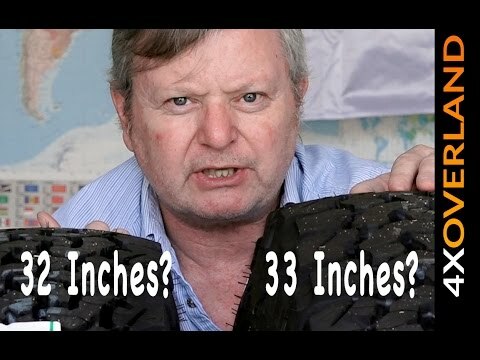 Should you put 35" Tires on a stock Jeep Wrangler?